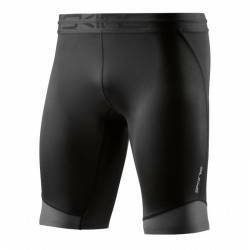 SPARTAN by CRAFT NRGY Singlet - Womens Soft, comfortable performance tank with mesh panels and an open back design. 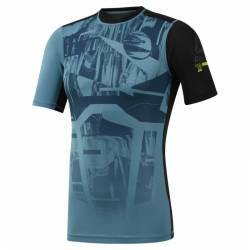 SPARTAN by CRAFT Helmet Logo SS Tee - Mens This tri-blend tee combines broken-in softness with an easy, relaxed fit. 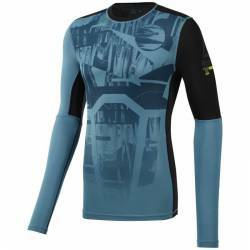 SPARTAN by CRAFT Delta Long Sleeve Compression Top - Mens Compression long sleeve top offering comfortable muscle support and stability. 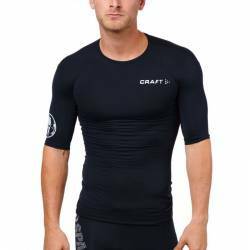 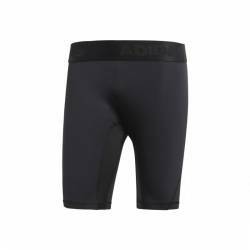 SPARTAN by CRAFT Delta SS Compression Top - Mens Compression short sleeve top offering comfortable muscle support and stability. 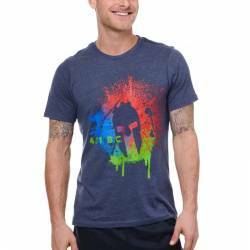 SPARTAN by CRAFT Classic Logo Tri-Blend SS Tee - Womens This tri-blend tee combines broken-in softness with a slim, modern fit.